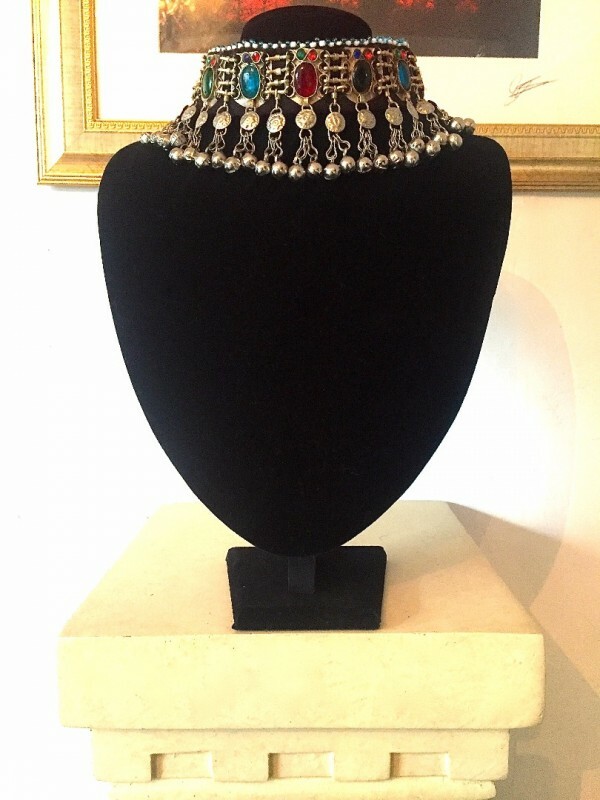 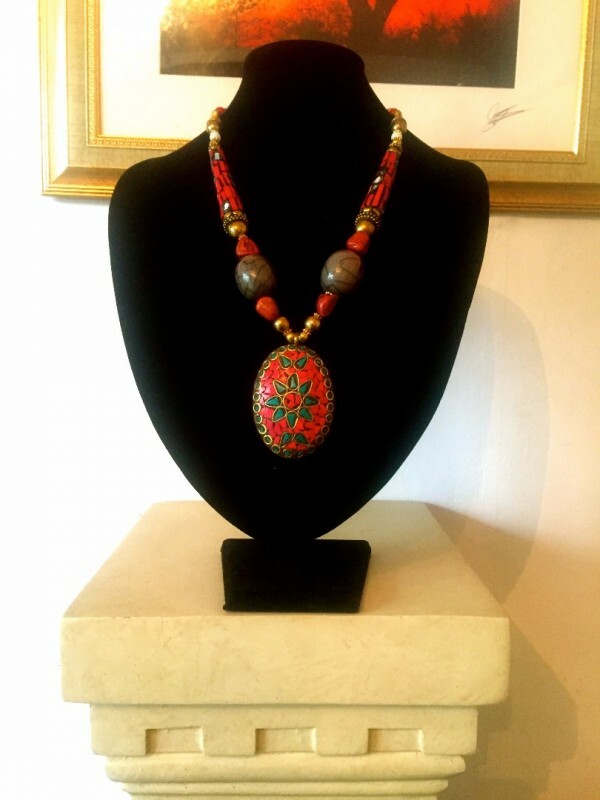 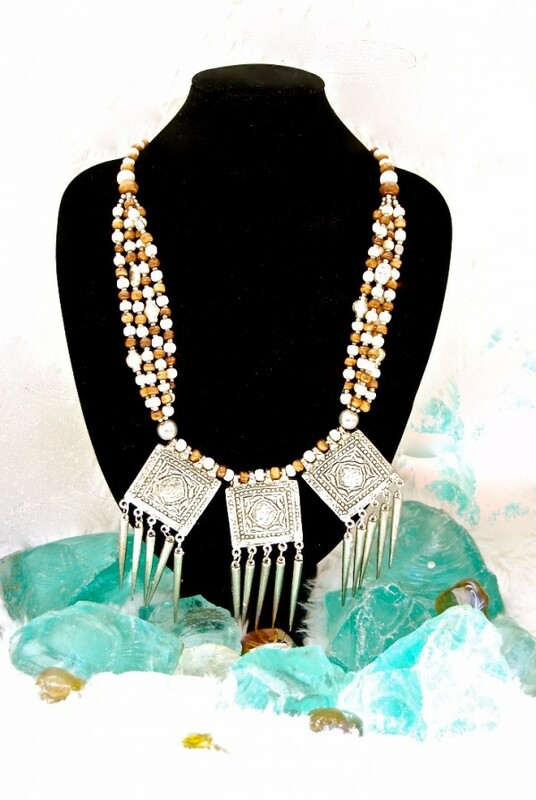 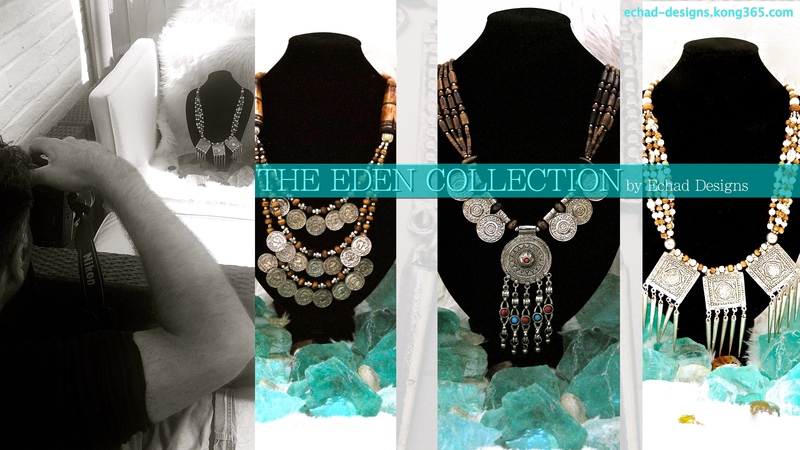 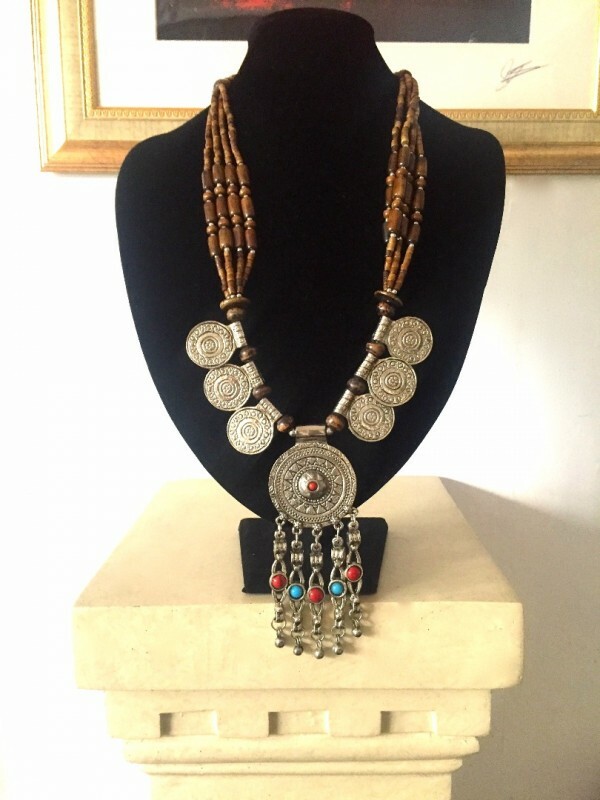 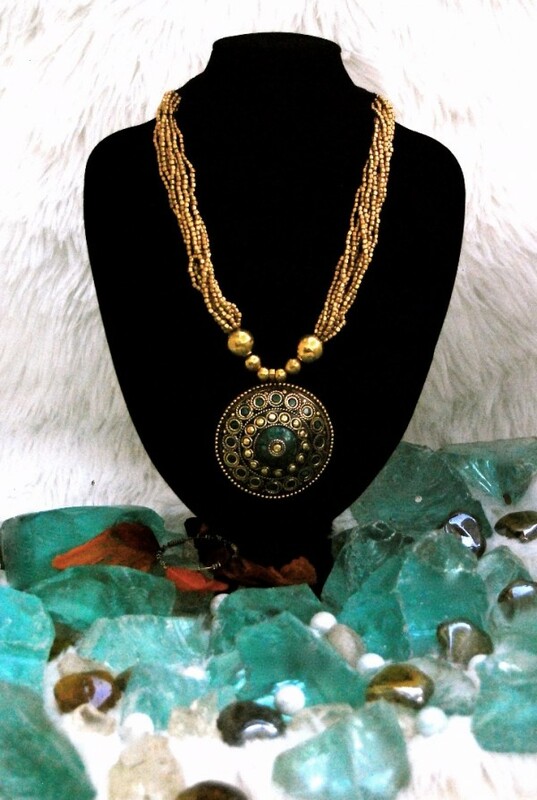 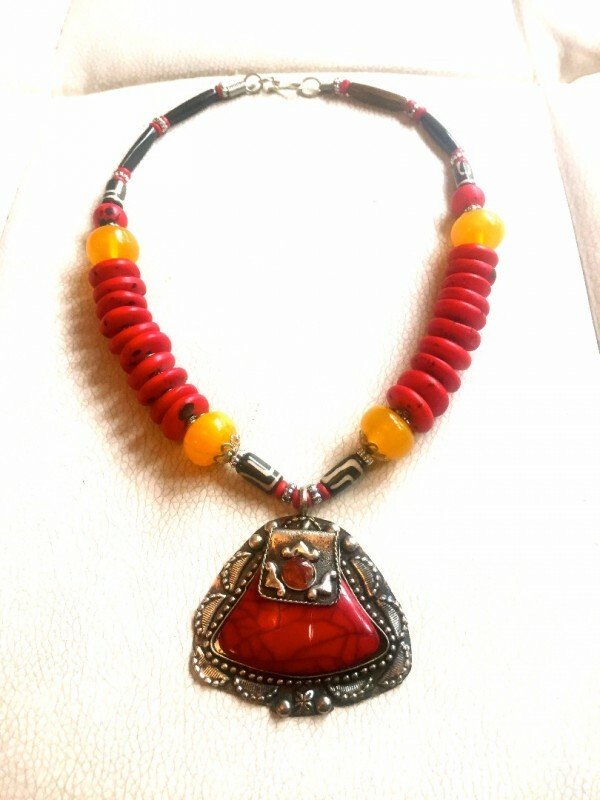 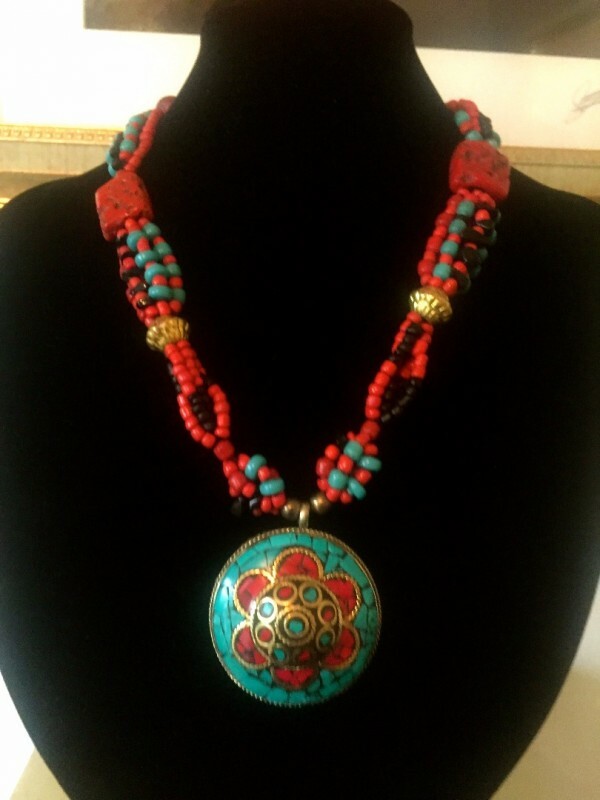 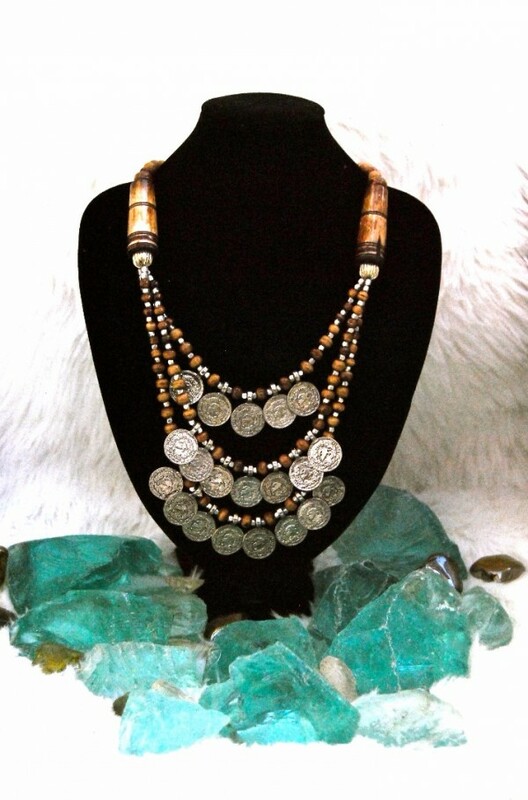 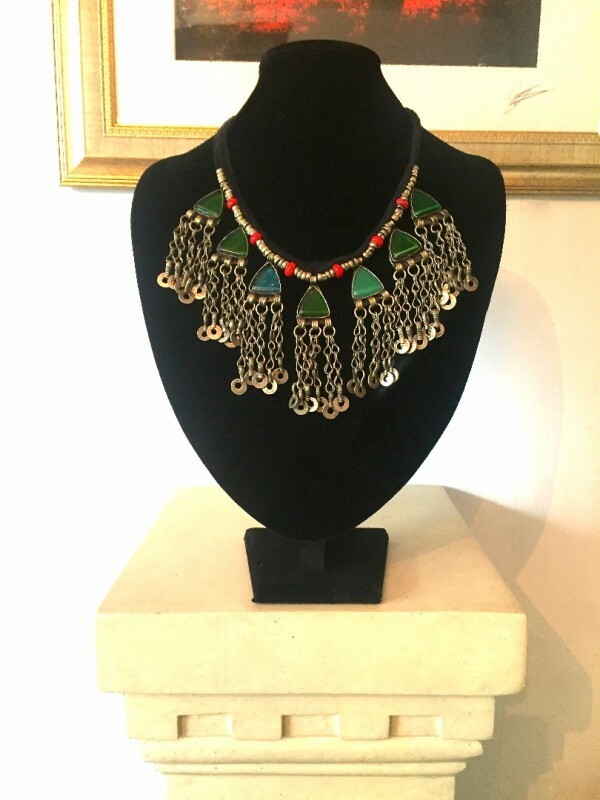 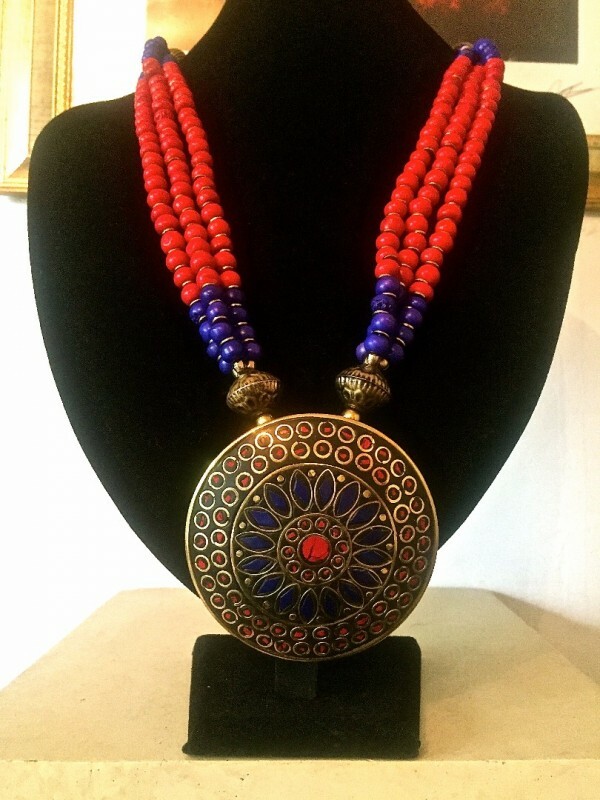 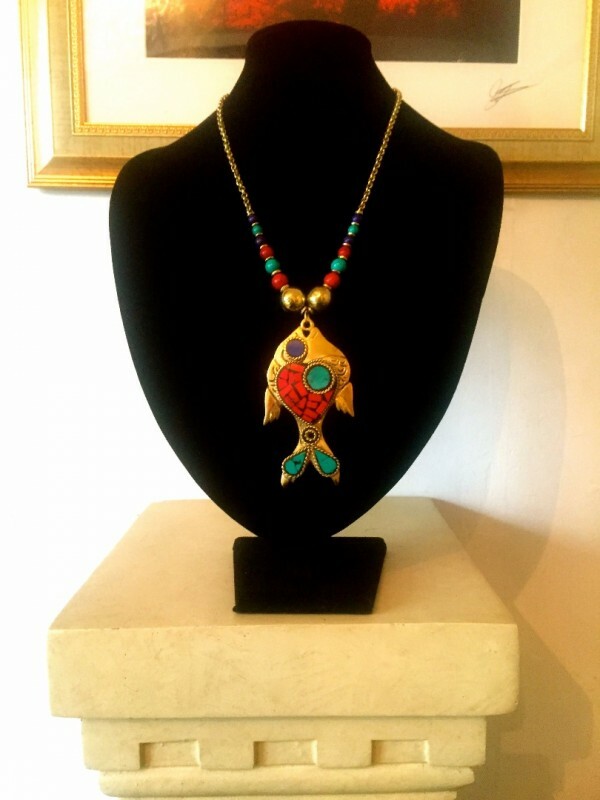 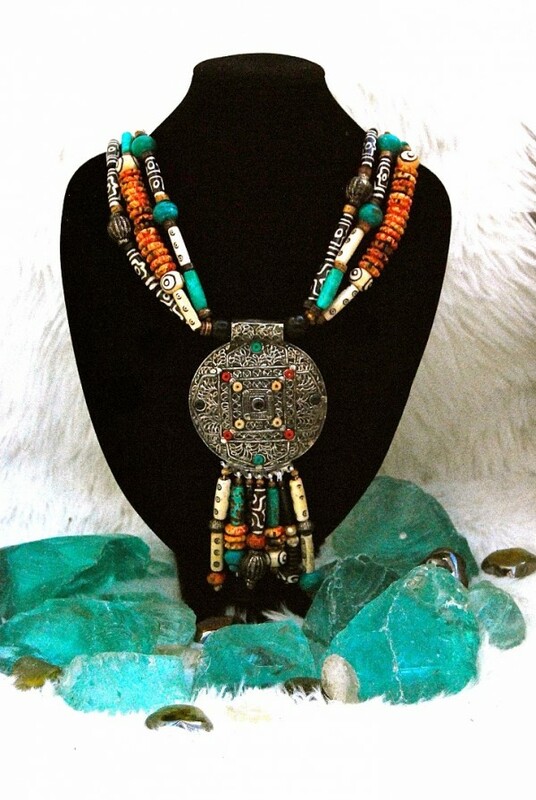 Welcome to our collection of encapsulating, exotic, ethnic jewellery. 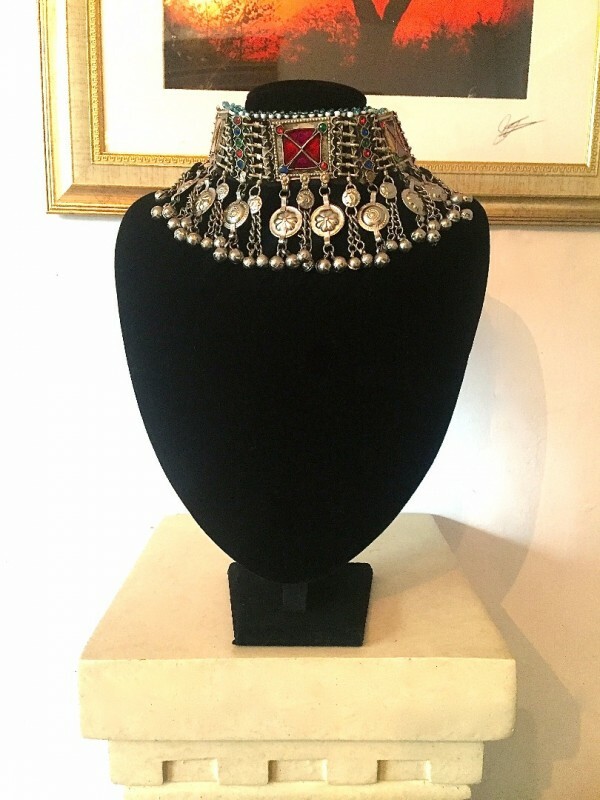 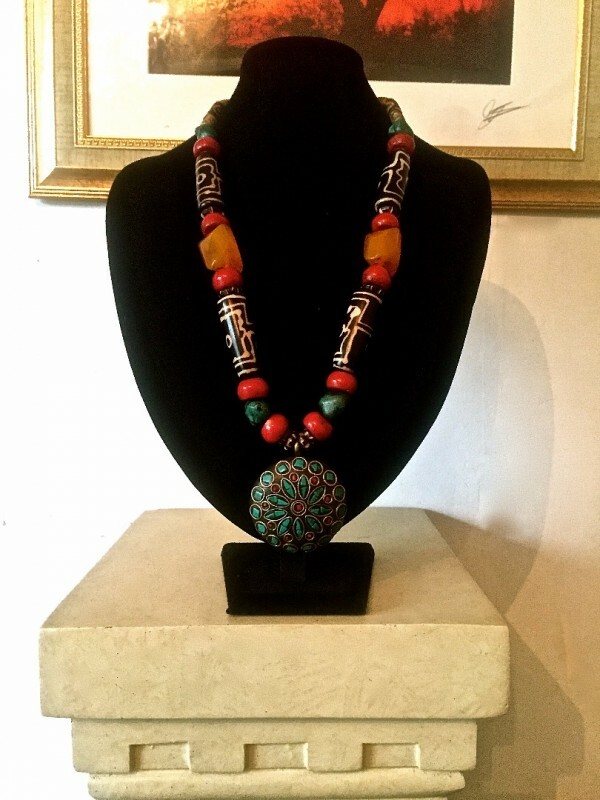 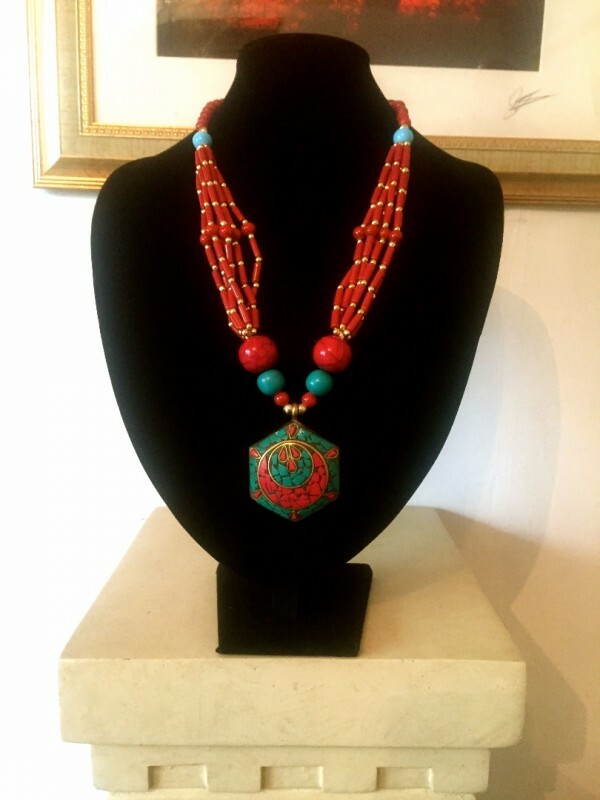 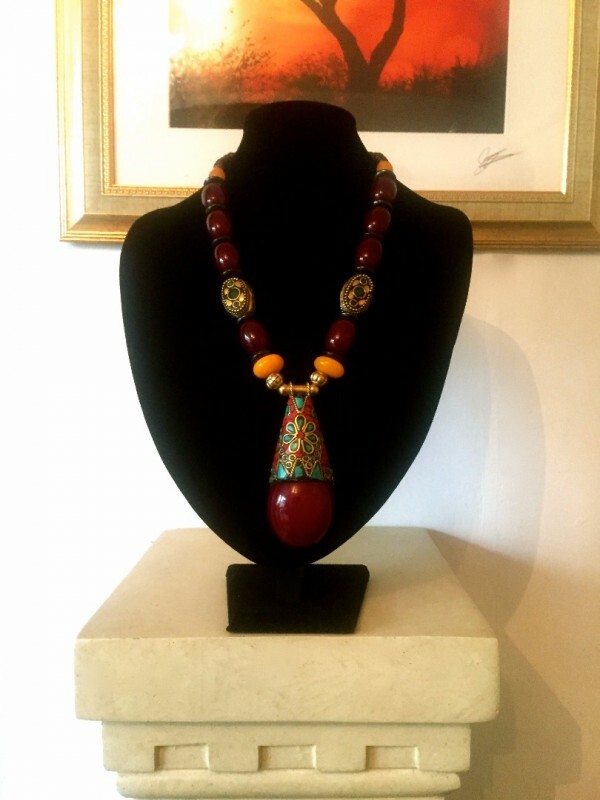 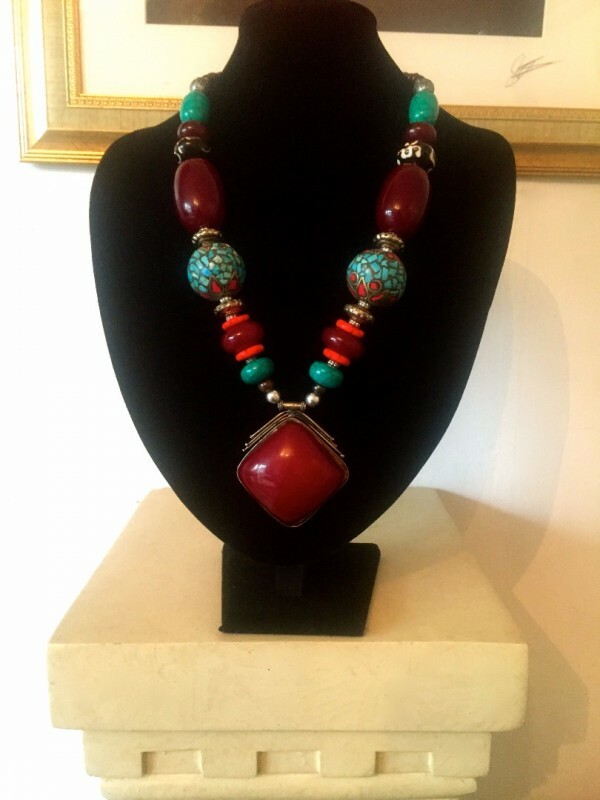 Our jewellery collection ranges from beaded pieces using semi precious stones and tumbled glass, ethnic cuff bracelets, to statement necklaces. 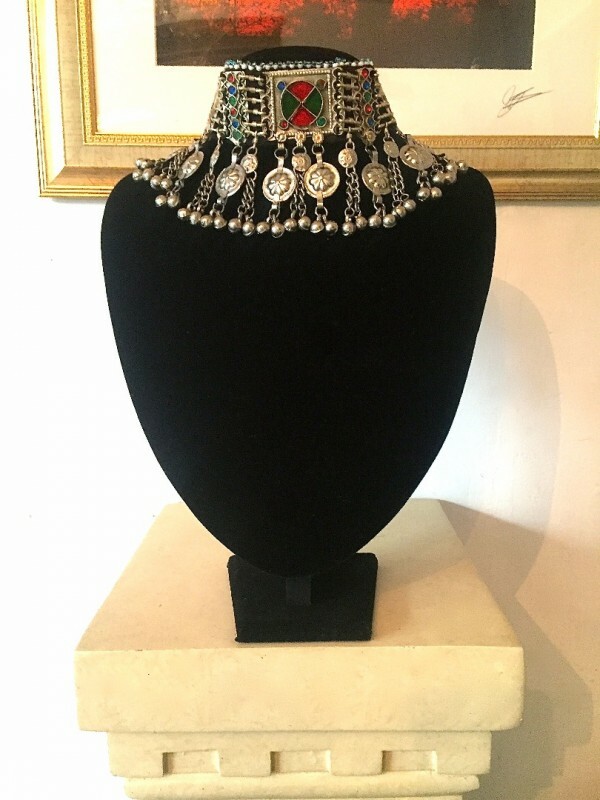 Quality jewels featuring old and new artisan pieces, mainly representing global regions such as the Middle east, Africa and Asia.